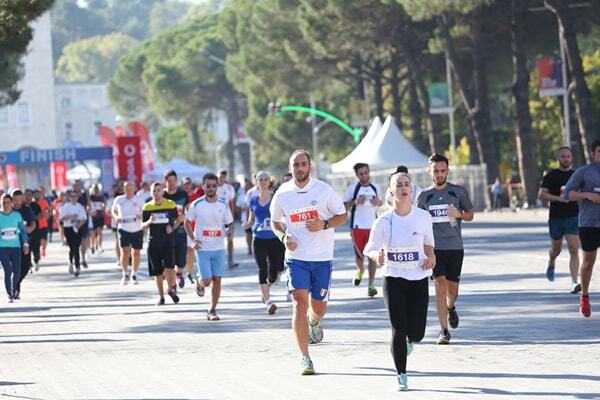 The first internationally certified marathon of Tirana, has already announced its winners. 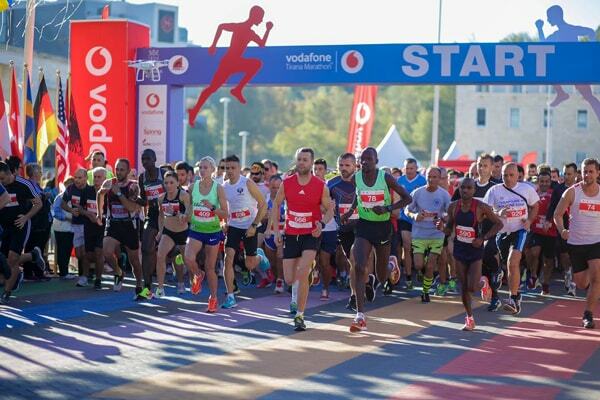 More than 2500 runners from 40 countries of the world took part on this international marathon in Tirana. 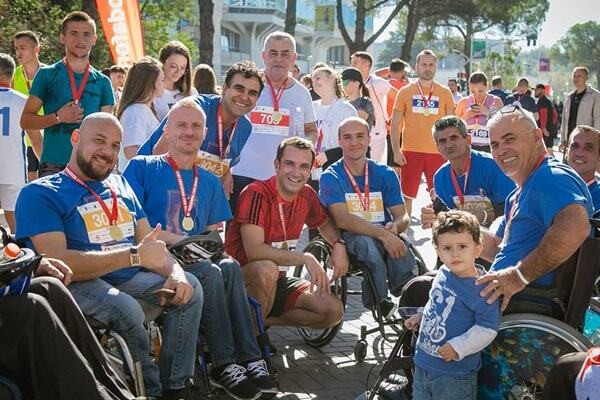 The mayor of Tirana, Mr Erion Veliaj was among participants in the marathon, also other personalities took part too. 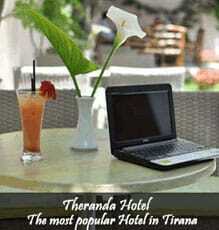 Tirana Municipality was not only the organizer, but also the promoter of this giant activity. The morning from 9.00 until the 14.00 this Sunday, Tirana was invaded by runners with different ages, from younger to older. Months before, the Municipality announced that this marathon was open for everybody, just to register their name before the deadline. For the others who do not took part in the marathon, the invitation was open to be part as spectators in the streets and to support the runners. It was not just a race or a challenge, but an entertainment for all. It is a very important activity, putting Tirana in the Map of such sportive activities. This marathon transformed the city in an international center for one day, and of course served as an added impulse to the economy of the city. 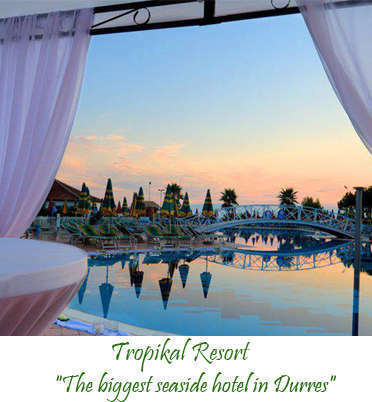 The hotels were full of people, while the restaurants and bars worked in full capacities during the day. It was very beautiful sunny day, almost summer. Participants also had the pleasure to visit some important destinations and attractions of Tirana for the rest of the day . 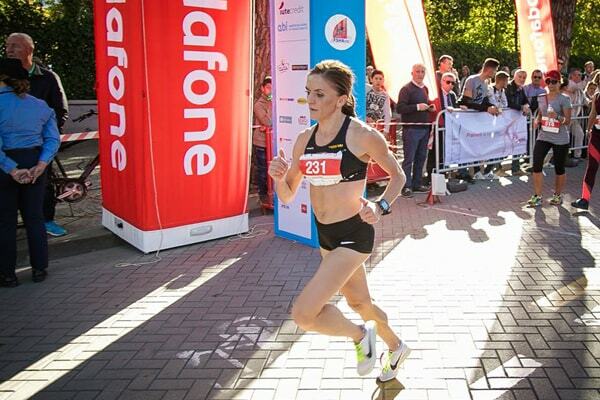 The winner of 21 km race for women was the well- known athletes Luisa Gega, who set up a record for this competition. She decided to donate the money for her price to the Vulnerable People who participated in this marathon.